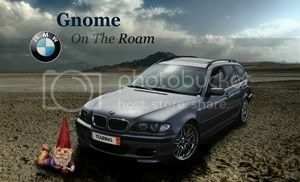 As the title states, I'm looking for 1 or 2 homelinks for e46s. I am tired of hearing my garage remote rattle around in the car. fyi I ordered 2 online from ebay, one installed in my E46, the other in the E39. Follow the online installation carefully. Typical prices range from $50 to $60 USD + shipping to Canada.